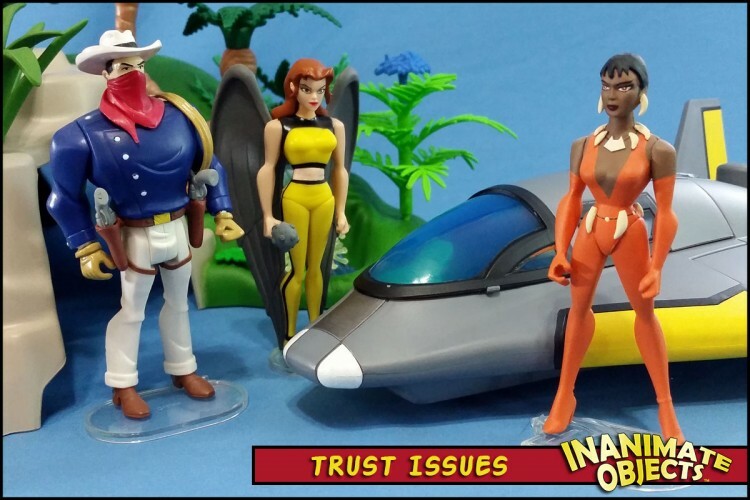 The Secret Saturdays continues to be the toy line that keeps on giving (to customizers)! 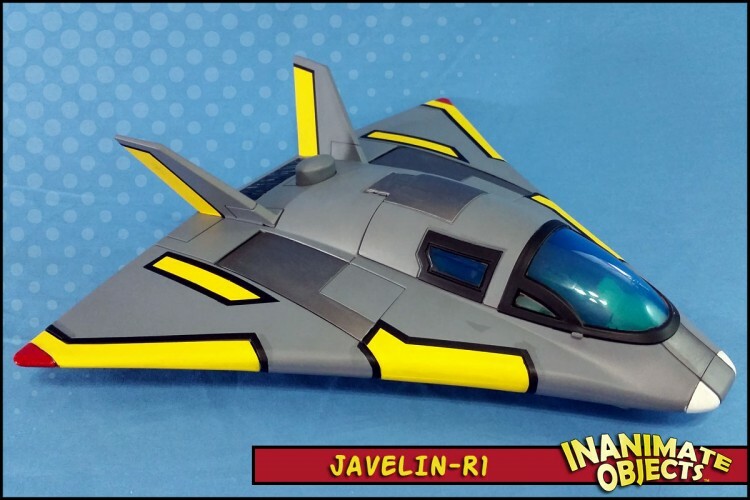 My “Javelin-R1” is a repaint of the Secret Saturdays Griffin Stealth ship. 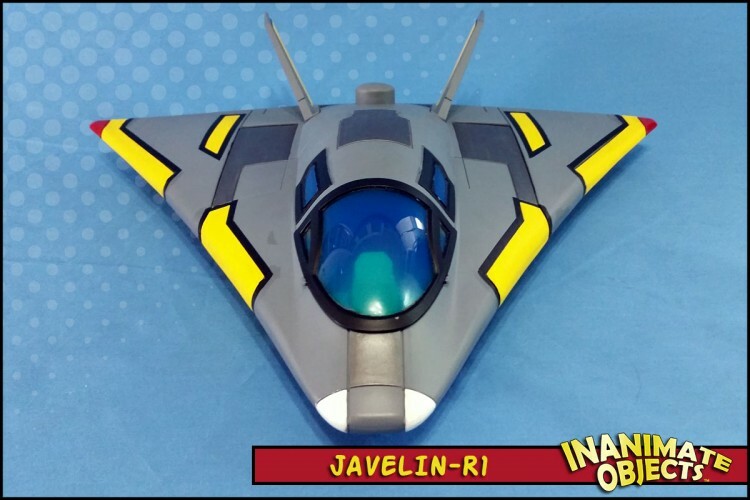 I found it on clearance, and was struck by its design similarities to the JLU Javelins. Obviously, it’s not a direct match, but in my mind it could represent a smaller, one-occupant scout craft. 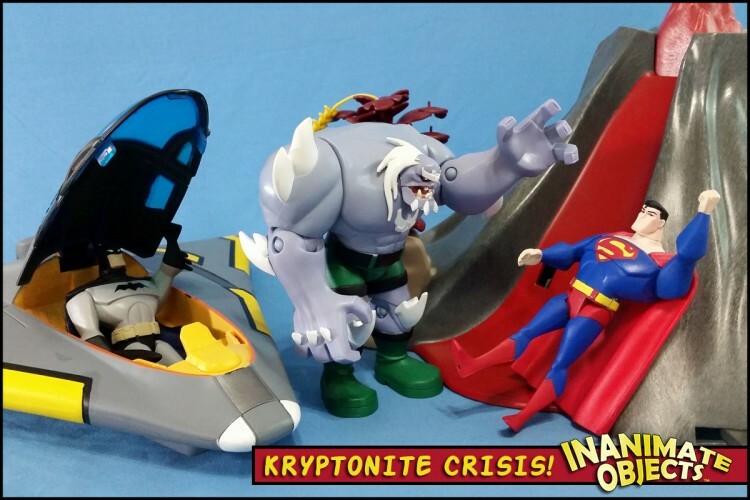 (This uses the “just off screen” mentality of the classic Kenner Star Wars mini-rigs.) 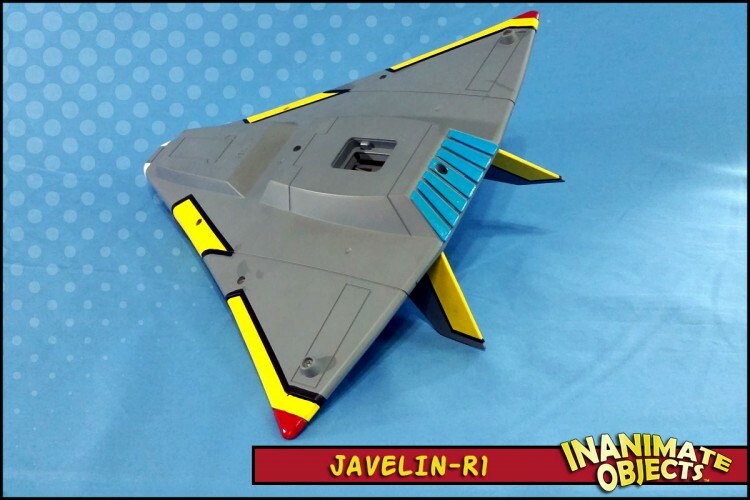 Once I had the time, I applied a color scheme reminiscent of the standard Javelin ships. For the record, the straight black lines are trim tape, thus preserving my sanity. I only painted the black lines where they wrapped over the curve of the wing. 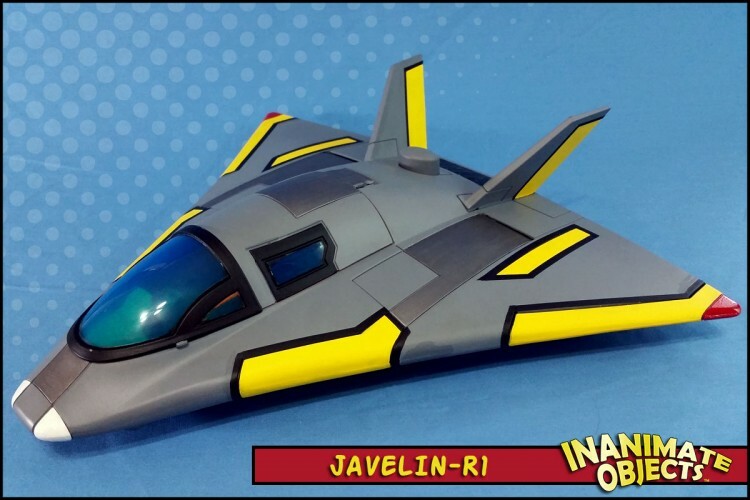 The Javelin Ranger One is now ready to fly!